Rent The GlenLary Estate | Corporate Events | Wedding Locations, Event Spaces and Party Venues. The GlenLary Estate, built in 1840, is located in the heart of the Bluegrass. As well as being a magnificent estate, GlenLary is also a working thoroughbred horse farm. Two historic lodging facilities are surrounded by over 80 acres of rolling bluegrass providing serenity and splendor as the perfect background for your special occasion. 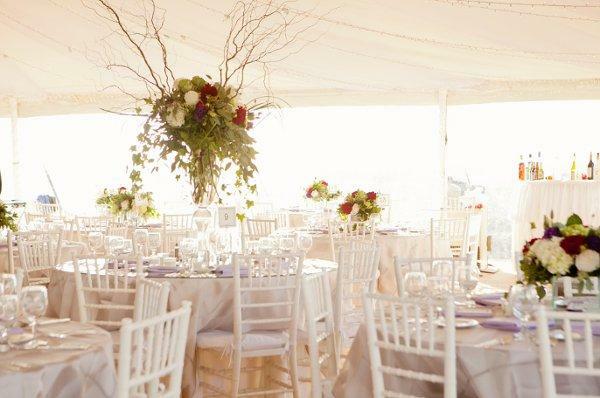 The Estate offers several event locations, including indoor and outdoor venues.